Bridge to Home would like to recognize the hard work and dedication of Keller Williams Realty employees, as well as their spirit of community service, upon selecting Bridge To Home as their Nonprofit of the Year for 2018. A Keller Williams crew spent Thursday, May 10 taking part in “RED Day” (Renew, Energize, Donate) at the Bridge to Home shelter in Saugus. Employees lent a helping hand at Bridge to Home with landscaping, cleaning, organizing supplies, improving facilities and collecting critical food and water donations for our clients. Keller Williams annually observes RED Day in an extraordinary nationwide volunteer effort to better the communities they serve. Bridge to Home models services on a comprehensive “housing first approach” for individuals experiencing homelessness in the Santa Clarita Valley. Shelter staff helps clients transition from emergency to permanent housing, with services such as an emergency winter shelter, case management, housing navigation and medical clinics. “For those who have fallen on hard times, Bridge to Home provides them with relief, hope and the knowledge that they have a place to go and someone to turn to,” said Executive Director Silvia Gutierrez. 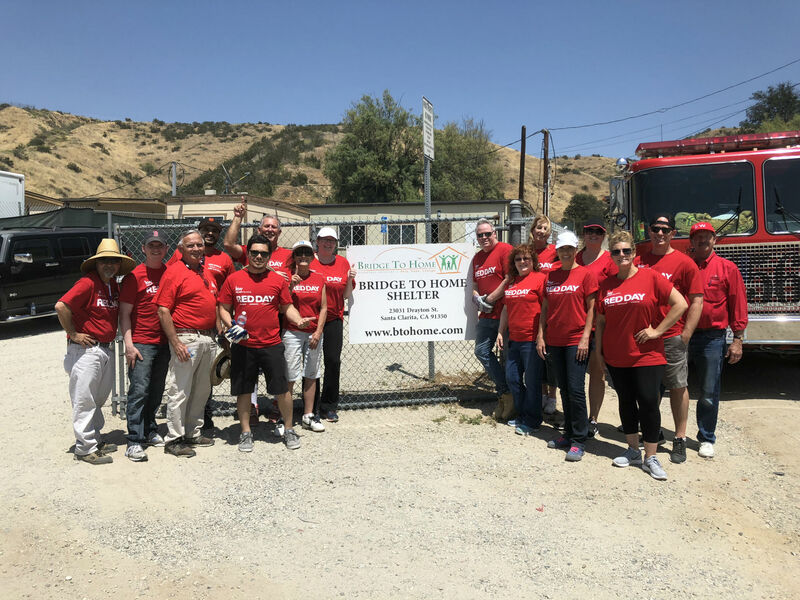 A culture of volunteerism is vital in the city of Santa Clarita, and Bridge to Home also commends Keller Williams’ efforts. To find out about needed donations or to volunteer with us at Bridge to Home, please visit BtoHome.org, contact volunteers@btohome.org, or call 661-254-4663 for more opportunities. 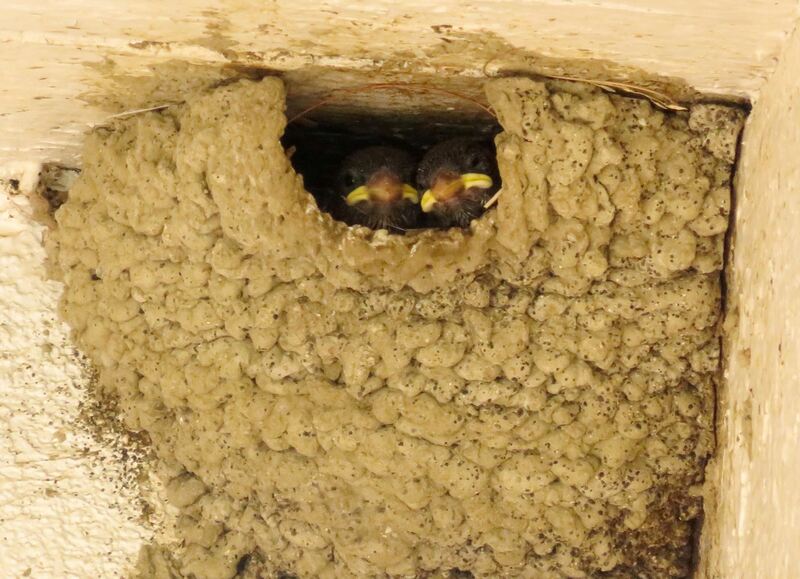 How well does case management work to end the cycle of homelessness? What services do they offer?